Latest News from the firearms industry. 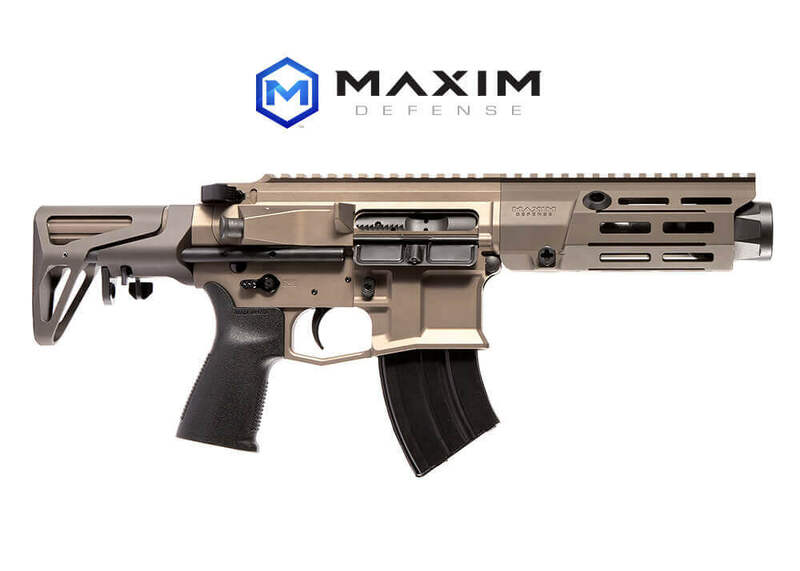 St Cloud, MN - Maxim Defense, the premier manufacturer in PDW-stocks, braces and accessories is announcing the release of significant new products at SHOT Show 2019. Maxim Defense is located in Booths #1857 - Downstairs and 30010 - Upstairs. When it comes to civilian self-defense, whether it be with fists, firearms… baton or blade… there are 5 main points of consideration when building and preparing yourself, to prevent or defend a potential violent attack. 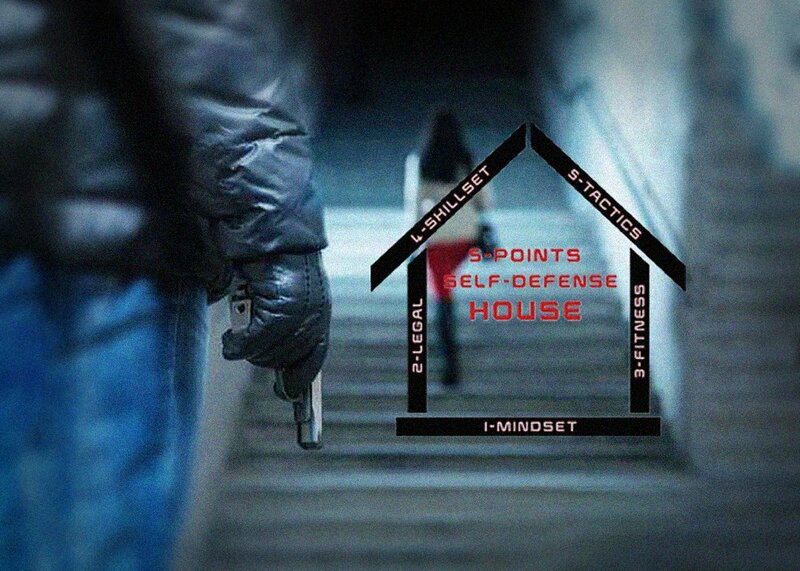 Build a foundation for your self defense house. 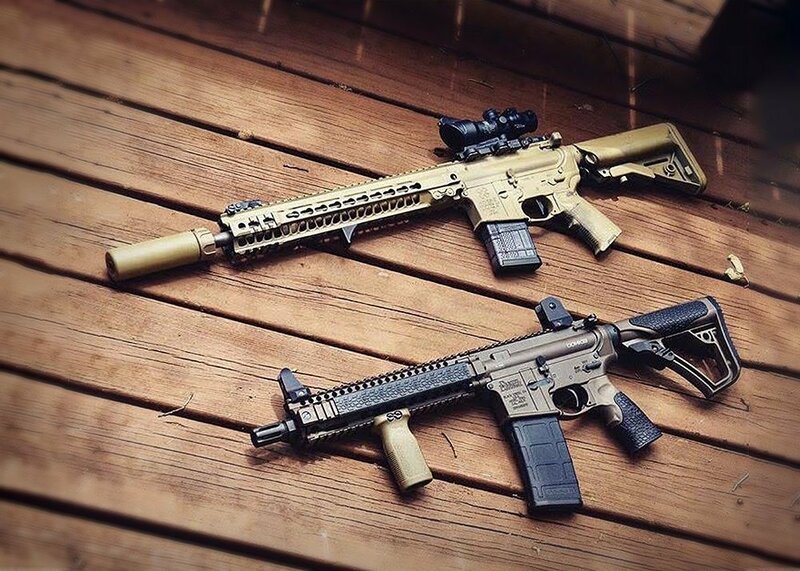 Does the AR-15 have Writer’s Block? 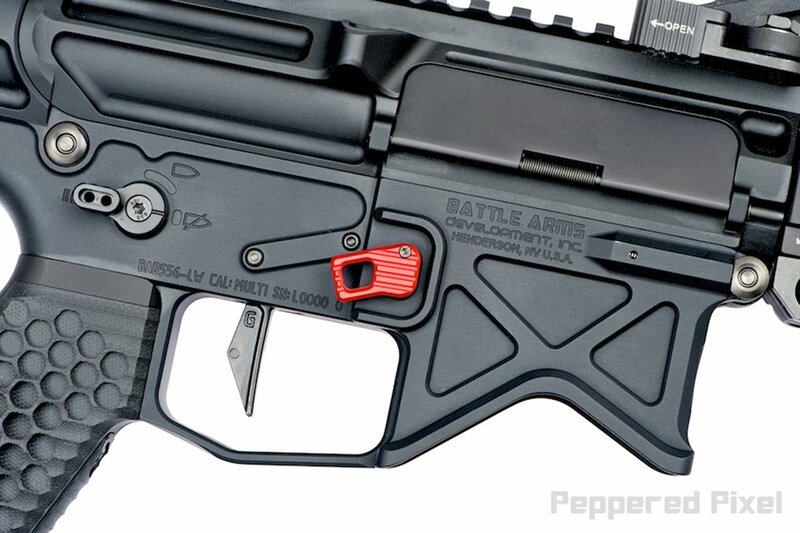 The BAD-EMMR is a lightweight, low profile, modular magazine release for the AR-15 and AR-10, recently released by Battle Arms Development. Its expanded finger pad provides an enlarged, uninterrupted, contact surface that gives the user a positive tactile feedback resulting in fumble-free operation. One of its outstanding features is its modular design, allowing its users to use an array of finger pads depending on personal preference or operation. The EMMR’s 3-sided, precision fit, solid, dovetail attachment interface simplifies its locking mechanism – a feature that makes it stand out from the rest of its competitors. 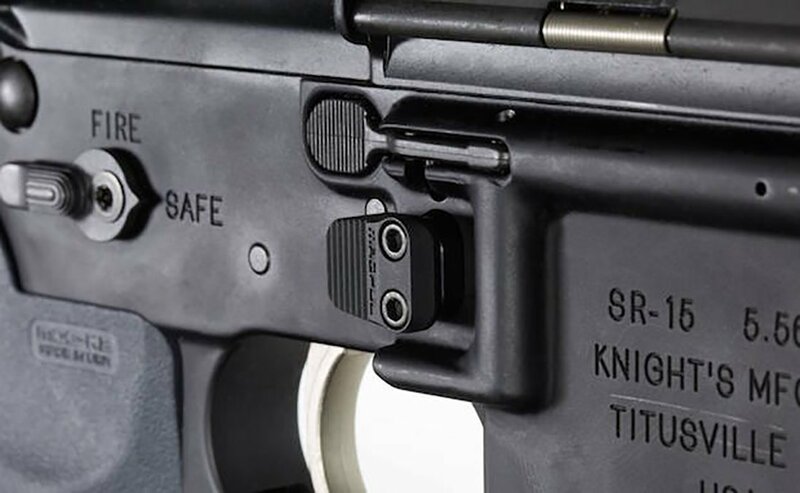 This translates to a wiggle-free, tight tolerance, slop-free fitting between the magazine release body and finger pad. The dovetail attachment interface also removes the stress away from the screw; this allows a single, scaled down, set screw to be used as opposed to the typical two large steel screws. 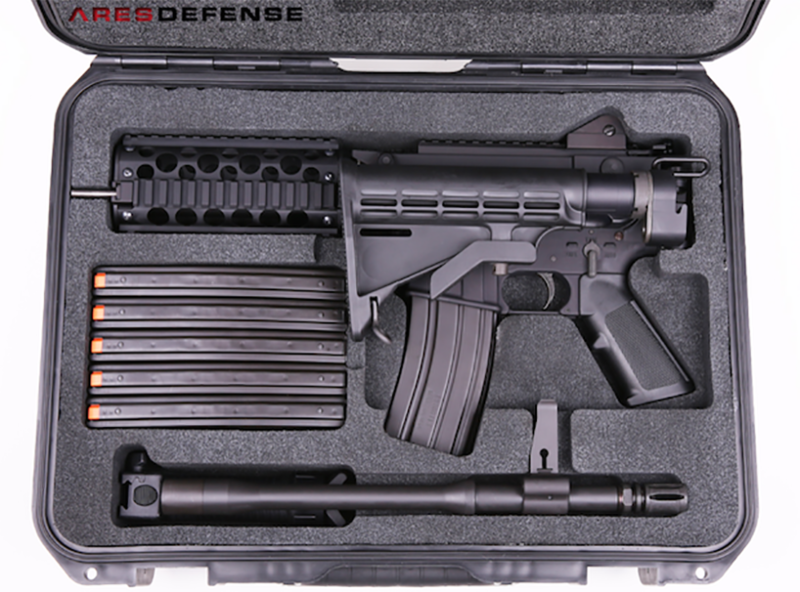 ARES Defense MCR Sub-Carbine is a lightweight, semi-auto 5.56 NATO caliber weapon featuring gas piston operation.